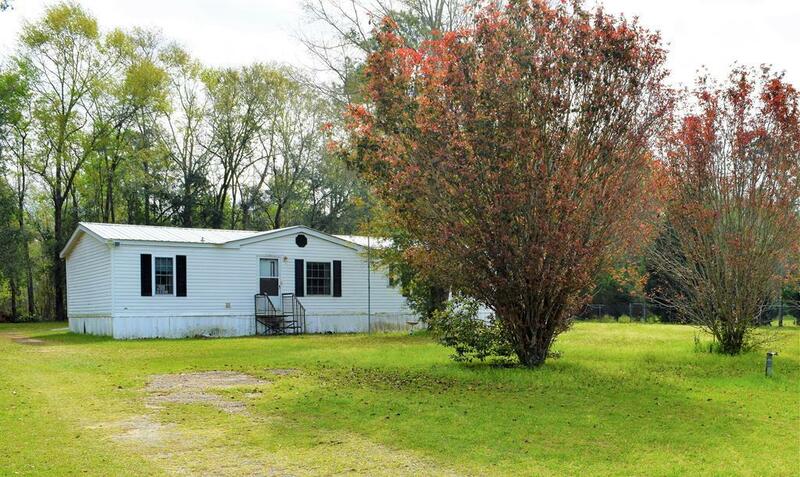 Great starter home or investment property just in the edge of Worth County. 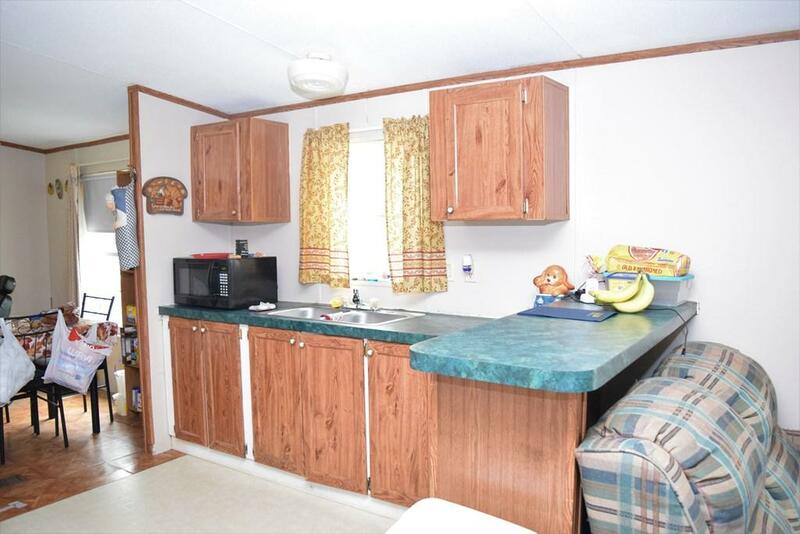 This three bedroom two bath double-wide mobile home is situated on just over an acre. Vaulted ceilings give it an open feel, a pass thru kitchen connects the breakfast room, living room and den. 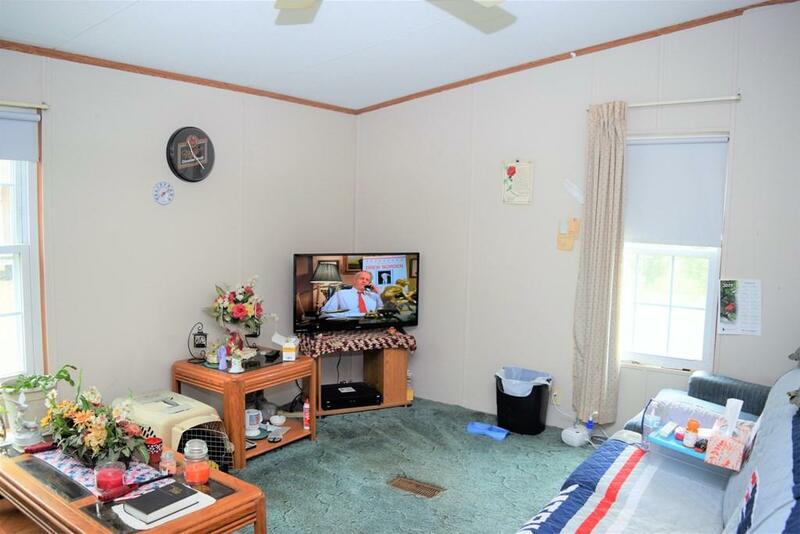 A large master bedroom with double closets, master bath with garden tub and double vanity. 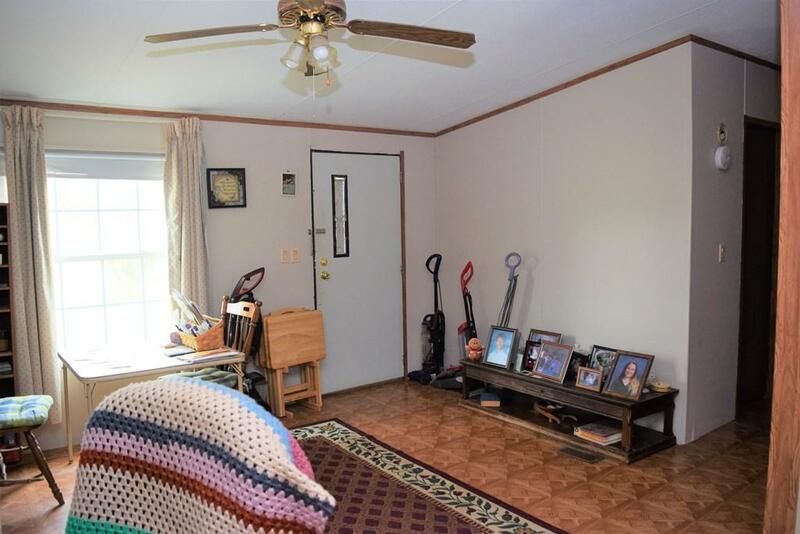 Down the hall you'll find two guest bedrooms and another full bath. Some TLC and updating is needed but some of the big ticket items have already been taken care of in the last few years. Some of these updates include: a metal roof, new vinyl windows, new A/C duct work and a new back deck.